For over 10 years now Dosem has been dropping big house and techno bombs on labels such as Suara, Toolroom, Intec, Tronic, Bedrock and more. With a mix of funky techno and soulful house approach to his productions, he definitely gives a unique sheen that he can call his own. Releases such as his Suara EP ‘Streetout’ and his remix for Hot Since 82’s “Planes & Trains” demonstrate this characteristic further and have garnered him wide support across the electronic spectrum from DJs such as Sasha, Carl Cox, John Digweed, Joris Voorn and Laurent Garnier. 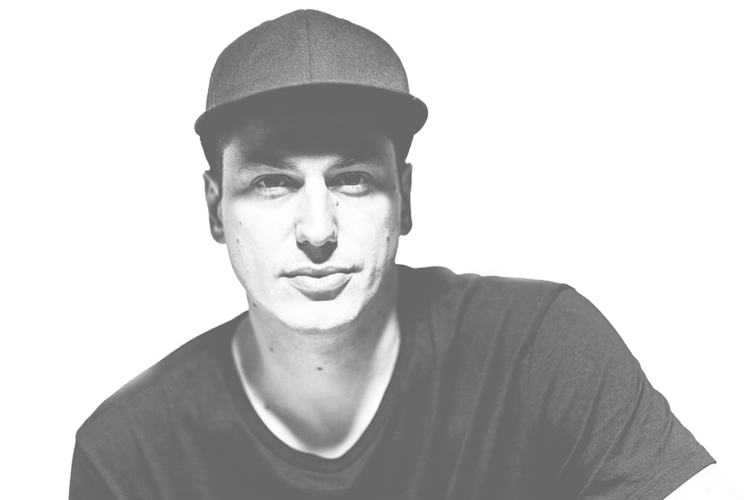 His global reach as a producer has given rise to his profile as a DJ and seen him become an initiated member of some of the most renowned parties in the world. Today his name can be found on billings for clubs and festivals around the world that include Sónar, Ultra Music Festival, We Are Fstvl, Womb, Space Ibiza, Berghain, Fabrik, Ministry of Sound, Ushuaia, Pacha, Sankeys, Rex Club, Awakenings, Loveland and Monegros Desert Festival.